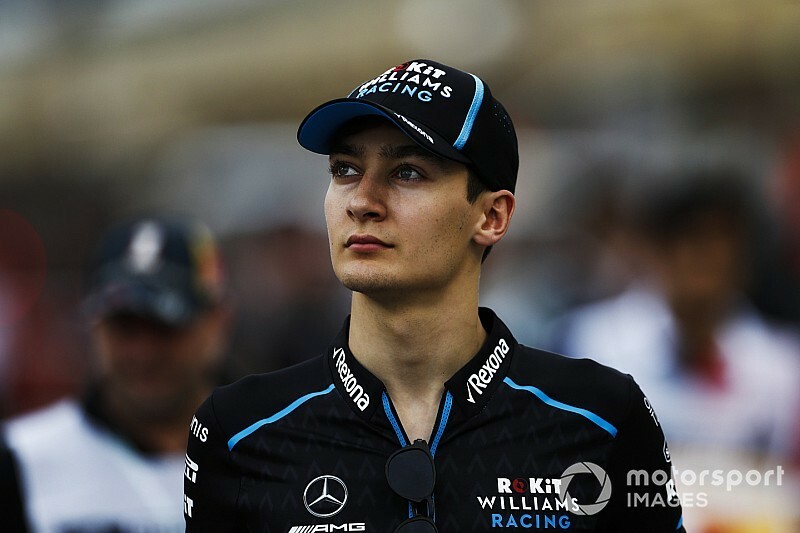 Williams Formula 1 driver George Russell will drive for Mercedes in this week's two-day post-Bahrain Grand Prix test. 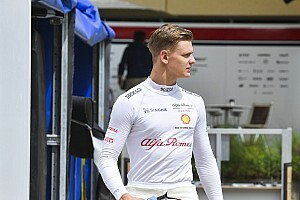 Though Russell is a full-time Williams driver on what was announced as a "multi-year" deal starting this season, he was a Mercedes junior before that and remains closely watched by the title-winning team. Russell will reprise his 2017 and 2018 testing role with Mercedes when he gets behind the wheel of its 2019 car on Wednesday. The reigning Formula 2 champion will take over from Lewis Hamilton, who is scheduled to drive on Tuesday. 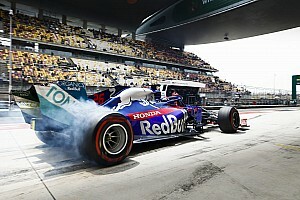 Fielding Russell means Mercedes will complete one of its mandatory 'rookie days' as the Briton only made his second grand prix start last weekend. Two of each team's four test days need to be conducted by a driver who has not started more than two F1 races. 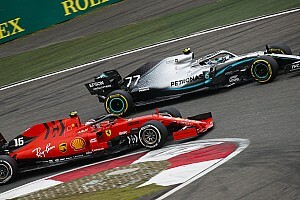 It means that if reserve driver Esteban Ocon is going to drive Mercedes' 2019 car during the season, he will either get one day at Barcelona next month or wait until Mercedes participates in Pirelli tyre testing. 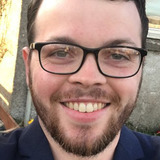 On Monday, Renault confirmed its test driver Jack Aitken will take over from Daniel Ricciardo for day two of the test. 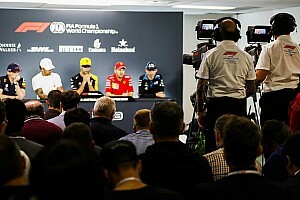 Williams has also revealed that Nicholas Latifi will get his first chance to drive for the team on Wednesday, after race drivers Russell and Robert Kubica split Tuesday's running between them. 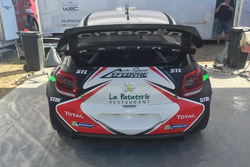 The only unconfirmed part of the test line-up is Alfa Romeo's Tuesday driver. It has already announced Mick Schumacher, son of seven-time F1 champion Michael, will drive on Wednesday after making his test debut the day before with Ferrari.